Japanese Chin puppies are far more regal than British Corgis. While the Corgi has only recently been adopted as a royal pet, Japanese chins were for centuries favoured by the Japanese nobility and royalty. Chins have never done anything as undignified as working, but were bred as a companion to the Japanese great and good. 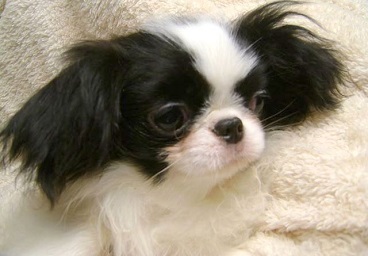 Japanese chin puppies will grow on average from 8″ to 11″ (20 to 28 cm) tall and weigh between 4 and 11 pounds (2 to 5kg). They come in three colours: black and white, red and white, and black and white with tan markings. Japanese Chin puppies want grooming daily to prevent mats and tangles. Immensely adaptable, Chins can tolerate most living conditions, be it apartment or home. They are also fairly low maintenance when it comes to exercise, being content with a daily walk. Temperamentally, Japanese chin puppies make great family and single owner pets. They are loving and loyal, and enjoy the company of people. 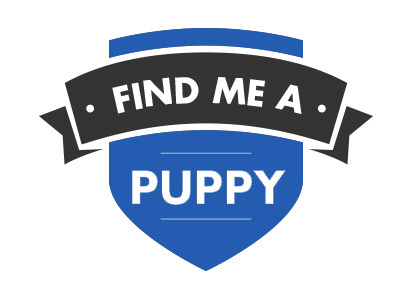 All Dogs4Us Japanese Chin puppies come with a 6 month guarantee and are temporary vaccinated, wormed and microchipped for identification. Please call us prior to visiting should you be interested in buying a Japanese Chin, so we can check availability. 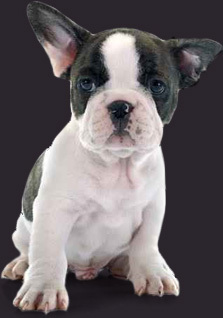 To find out more about Japanese Chins and to check availability contact us at Dogs4Us. Take a look at some of the Dogs4Us Japanese Chin in their forever homes and don't forget to upload your Dogs4Us Japanese Chin snaps to join our family galleries.